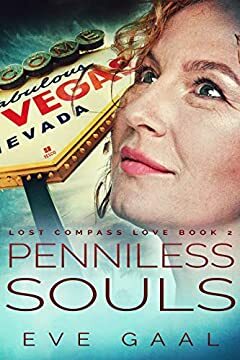 Twenty years after Pennyâ€™s Hawaiian adventure, she and her husband are moving to Las Vegas, Nevada. But when they run out of gas in the Mojave Desert, the couple is rescued by a famous painter. The eccentric artist hires Penny to redecorate his property, while her husband finds work on a skyscraper on the Strip. Things are looking up, until Penny hears rumors about human trafficking. When her daughter goes missing, Pennyâ€™s mothering instinct goes into high gear. But will a motherâ€™s love make a difference, or does God hold all the cards? Forty-eight hours is all Penny's got to rescue Lani, and the clock is ticking.